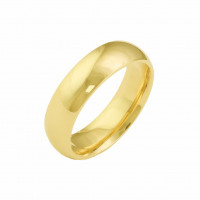 This wedding band is part of our standard series. It is a comfort fit, 3mm wide, 1.45mm thick band. The band is half round and is made of gold. 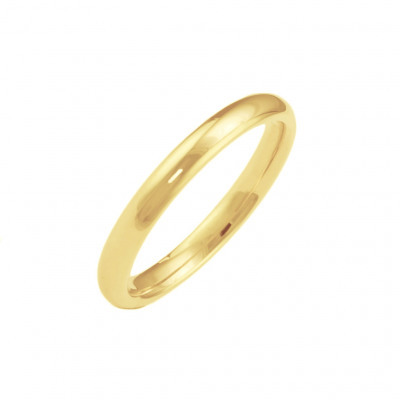 You may select this band to be made in 10k yellow or white gold, or 14k white or yellow gold. Please use our filter to find the perfect combination, or contact us if you don't see what you're looking for.